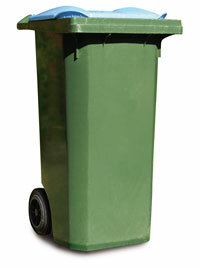 Regular garbage collection day is Tuesday, village-wide. If a holiday occurs before collection day, pick-up will one day later that week. Automobile Oil Removal – You can come to the Village Municipal building Monday through Friday from 8 a.m. until 5 p.m. to get a permit to drop your motor oil off at the Bristol Recycling Center. The Center is located at 8101 195th Ave. Hazardous Waste Removal — Twice a year Waste Managment has a Kenosha County HHW Recycling Program. Check back for updates for the latest collection day.